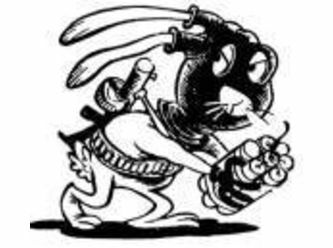 Radical Rabbit is an Australian group of volunteers who dedicate themselves to educating and promoting responsible rabbit care and adoption. We a small group running through a foster care network in Sydney, Wollongong, Goulburn and Canberra. We also have a main shelter that we share with other rescue groups. Occasionally we find ourselves caring for other species of animals too. We are a vegan group and believe that all animals deserve respect and have inherent value outside of our own needs. Please e-mail Co-ordinator Clare, radicalrabbitsydney@gmail.com and we will organise a meet and greet. It is part of our policy and screening process to have potential adoptees fill out a questionnaire, have us over for a visit to the potential home and a contract to be signed. We are happy to travel to you! 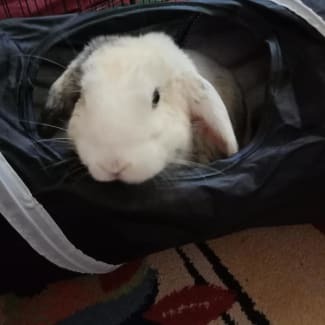 We offer a 4 week (or more if requested) trial period so that if things do not work out with your new bunny then we are more than happy to receive them back. This also allows for bonding trials if you are wanting to see if your current bunny would enjoy a new bunny friends company. Adopt Me! My name is Howlite or Howl or Howie. I was dumped in the park with another boy covering in urine (I am supposed to be black and white) and fight marks. I am a curious, resilient, friendly lop and am already ready to find the pawfect family. I am easy going but very interested in whats going on around me. I would prefer a home in Canberra or within an hour! Azuma is such a great bunny! She is very interactive and entertaining, enjoying toys to throw, dig and food puzzles. She loves a pat and a kiss on the nose and will put her head down to ask for one. She is a confident girl who knows what she wants and really deserves to find a lovely furever home. If you are looking for an interactive bun who likes to both entertain and be entertained and be involved in family life then Azuma says "hii!" and please reach out. 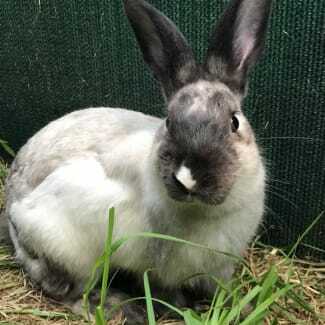 If you have a lonely boy bunny at home, Azuma would love to go on a date! Azuma is not a good match for people with children. She is very demanding and quite bossy about what she wants! MORE TBA *Assisted rehoming* Bonded sister to Arwa, this one year old girl is always ready to explore and loves pats! Very happy little bug who is happy to be a couch potato, similar to her sister. Indoor home only, no hutches. Must go with Arwa. 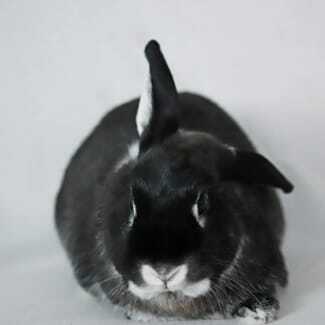 More TBA *Assisted rehoming* Always ready for a cuddle and happily bonded with fellow bunny Archala. 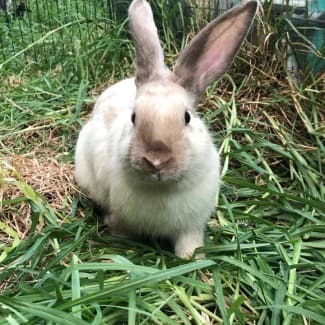 She is a beautiful litter trained bunny that loves treats and hay most importantly! 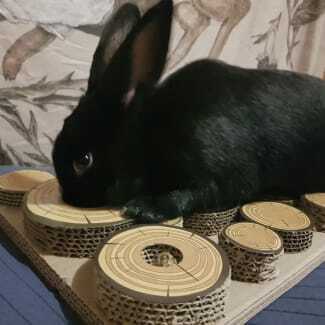 She loves tunnels and games! Indoor home only, no hutches. Must go with Archala.